Do you want to live in a great study environment while enjoying the best years of your life? 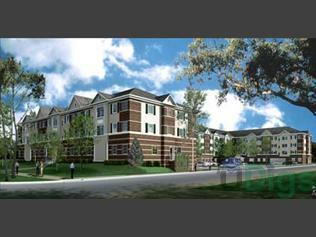 Then you need to live right next to campus at Campus Village Apartments. Our great community features newer two and four bedroom apartments a block away from the Michigan State University Campus. This page contains information about Campus Village Communities and it's rental listings. All details have been provided by Campus Village Communities.